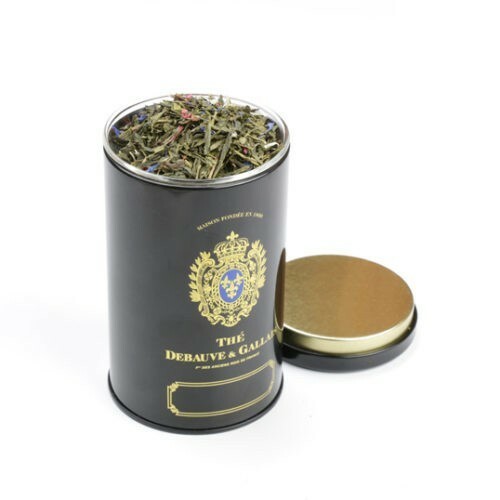 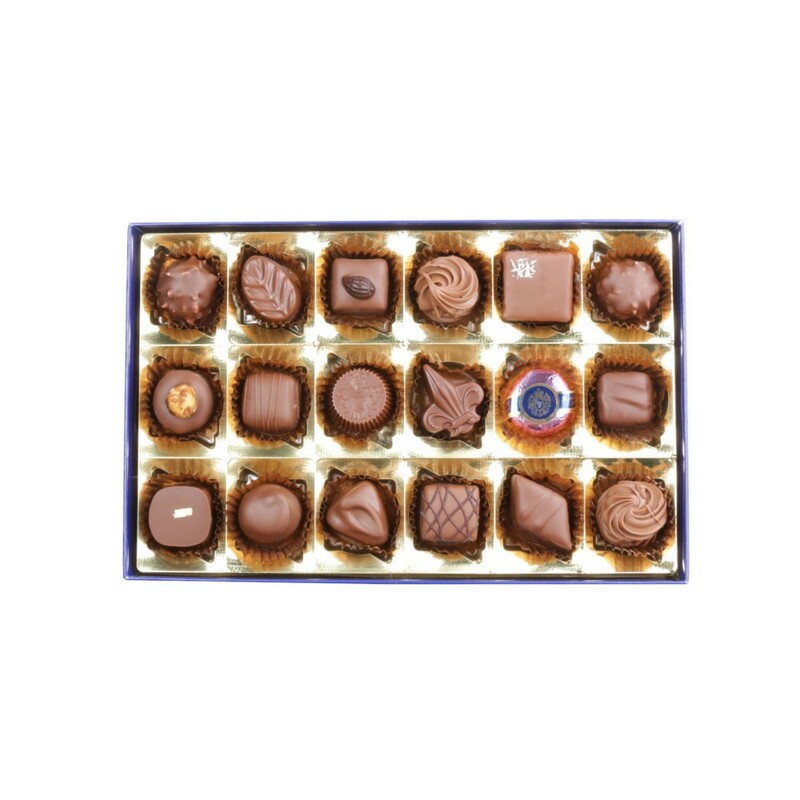 Maison Debauve & Gallais, creators of luxury milk chocolates for over two centuries, offers you some of thefinest milk chocolate assortments to be found! 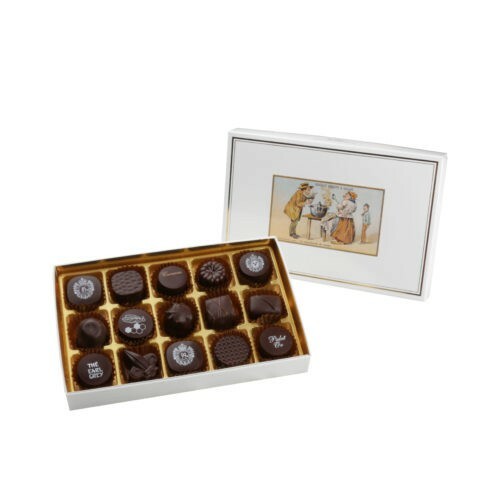 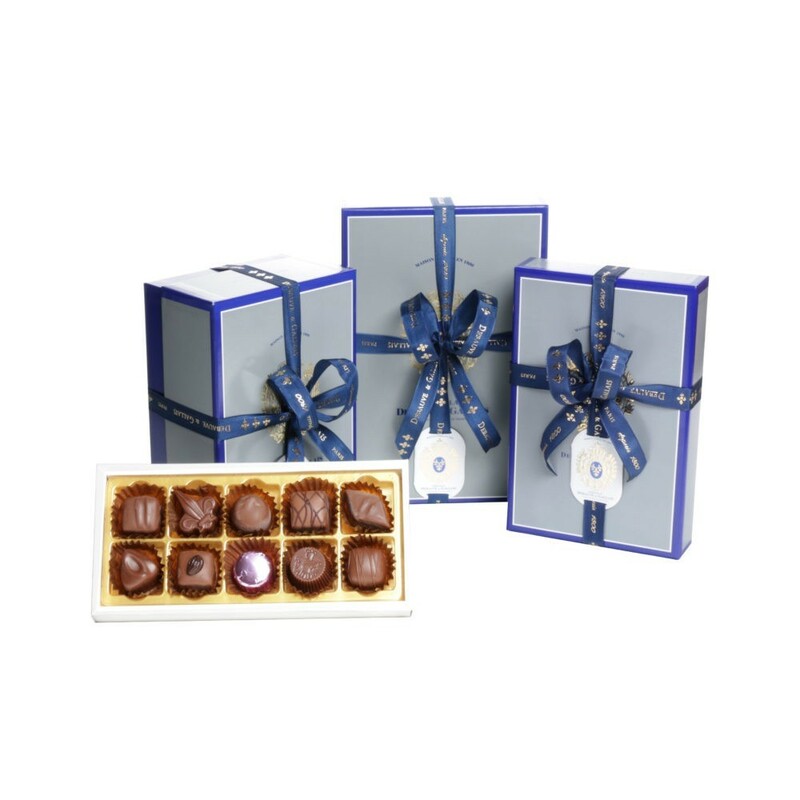 With just a few clicks, you can order your choice of indulgent sweet treats in the form of our milk chocolate assortments. 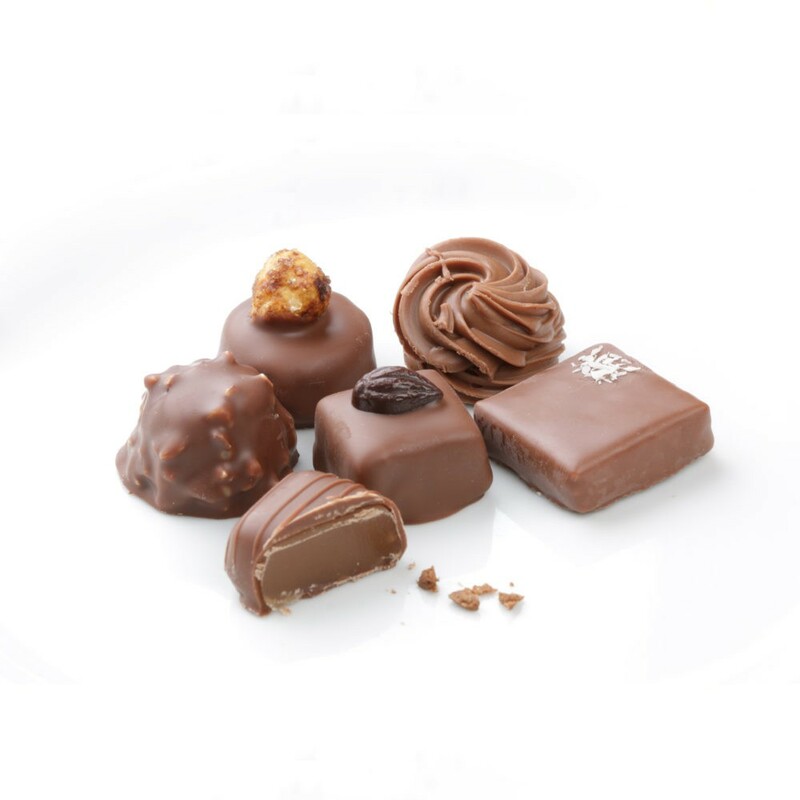 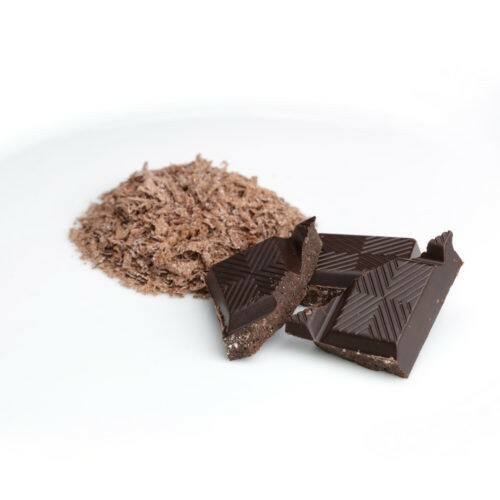 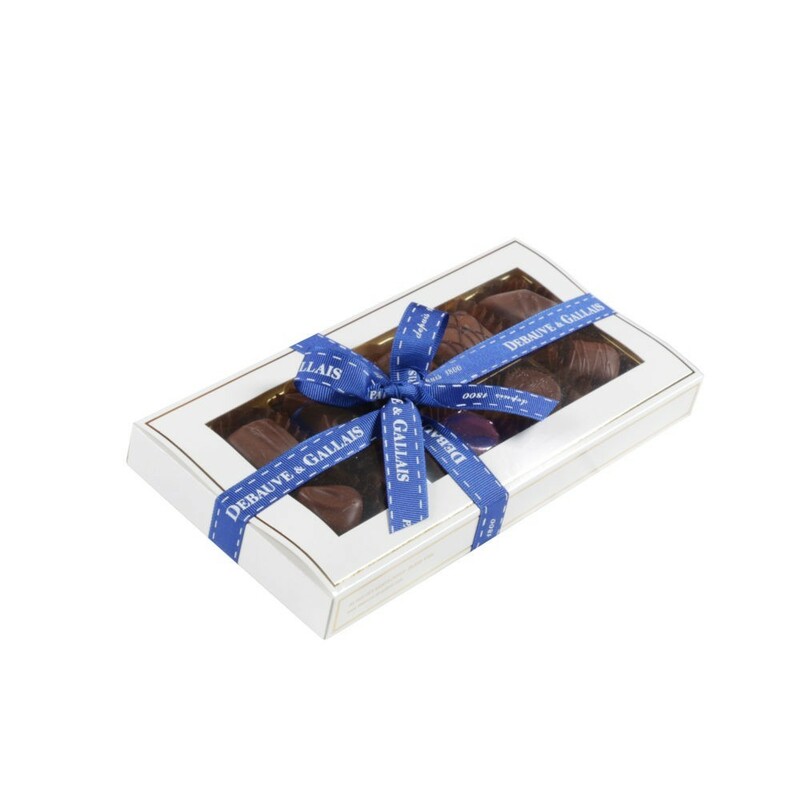 From classic chocolates to contemporary luxury milk chocolates that offer a true “adventure in flavour”, we have gourmet chocolates to please all palates.